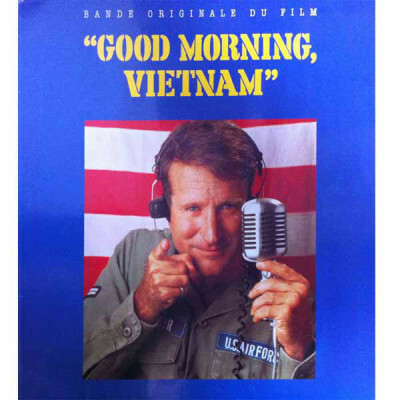 Join us for this special screening in honor of our veterans. Veterans get in free. We will also be collecting dry and canned food items for our veterans as well. Note: This is not a Capitol Theatre sponsored event. Please click "TICKETS" to answer questions you might have. Thanks. Join us for an exciting night as we crown the 2019 Mrs. Tennessee America and Miss Tennessee for America. 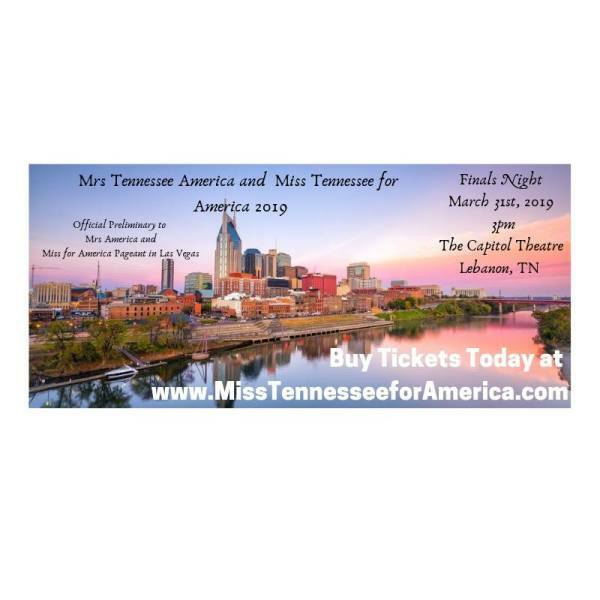 Pageants are being held at The Capitol Theatre in Lebanon, TN on March 31st at 3pm. Official preliminary to Mrs America and Miss for America Pageant in Las Vegas. Buy tickets today at www.MissTennesseeforAmerica.com. Come and see your "Showstopper" perform popular Broadway numbers from musicals like Matlida, Dear Evan Hansen, Bandstand, and many more! Don't miss this fun evening filled with song, dance, laughter, and endless talent! With 12 Incredible Sold out Shows under their belt... 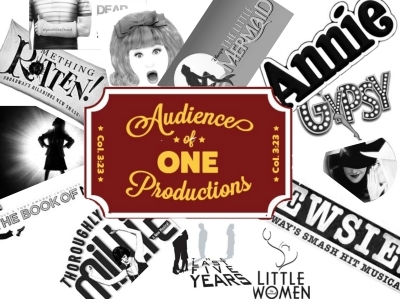 Audience of One Productions is giving their adoring audiences what they ask for! Join us for an amazing Night on Broadway, a review of our past present and future shows! We will highlight some of AOO past: INTO THE WOODS, BEAUTY AND THE BEAST, ANNIE, SINGIN' IN THE RAIN, LITTLE WOMEN THE BROADWAY MUSICAL, WEST SIDE STORY, MARY POPPINS, SHE LOVES ME... and many more of your favorite showstopping numbers! With BOTH Dinner Theatre options and regular Theatre Seating options... this night is sure to be a success. Enjoy "One Enchanted Evening", with a performance by Audience of One, dinner catered by 2 Fat Men, a silent & live action and wonderful chocolate. 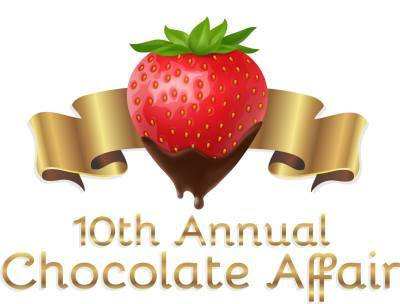 Partner with the CAC to support children who have been physically & sexually abused. 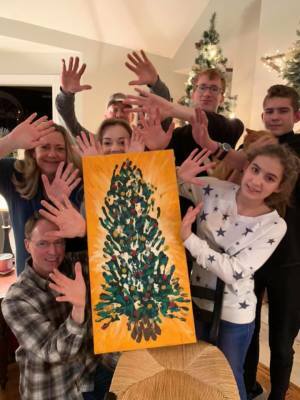 Join the Beard family at this amazing dinner theatre event to raise the adoption money needed to bring their Ukrainian kids home! 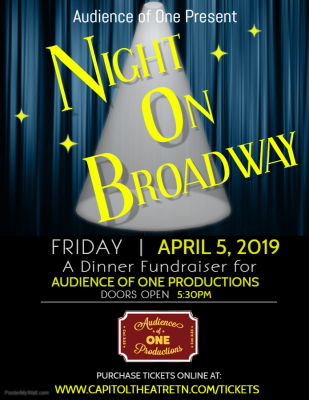 Audience of One Production will be presenting A Night on Broadway featuring advanced theatre students and cast of Audience of One Productions performing many Broadway Musical classics. The fun will continue with a silent auction! The Wedding and Wine Expo is giving brides an opportunity to know vendors in Middle Tennessee and be inspired by displays, samples, and expert advice. Brides will be given the chance to interact with top notch vendors who offer event experience, cultural knowledge, high-quality work, and professionalism! 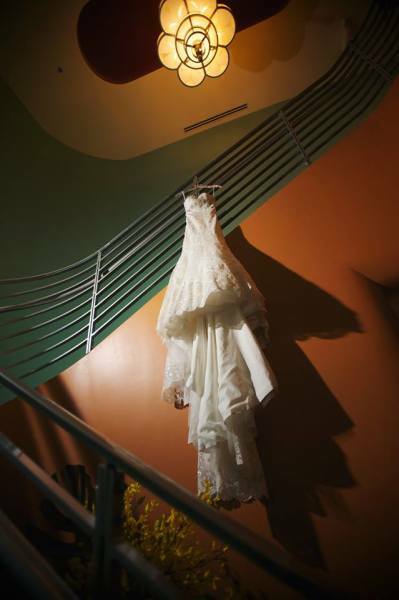 The Bridal Fashion Show will feature Couture Wedding Gowns and Tuxedos from various designers. Come see the 2019 Wedding Gown and Tuxedo Collections during our hour-long Fashion Show. 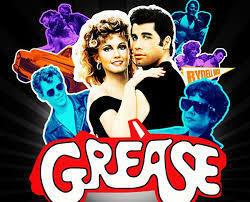 Come sing and dance the night away for a 50s and 60s cover night of your favorite tunes! 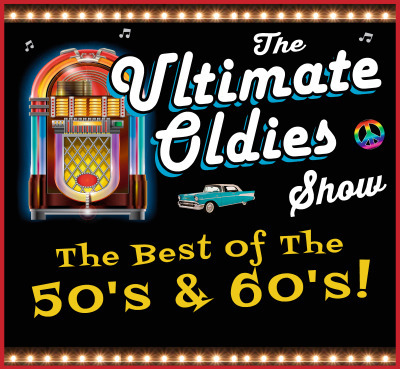 Take a trip down memory lane with the best of the 50's and 60's. Doo wop - rock and roll, Motown, Folk, Surf Rock, girl groups and much more!